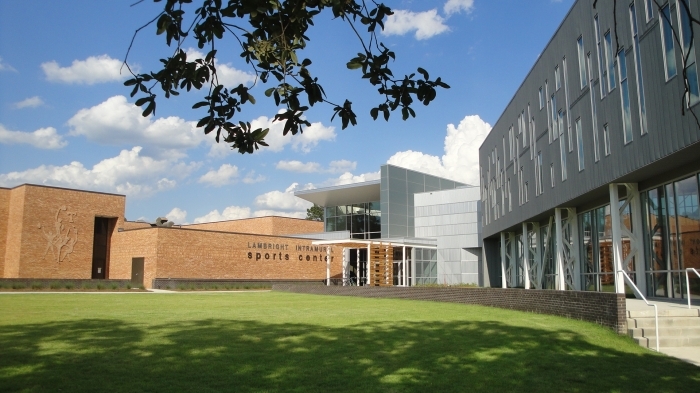 Lincoln Builders of Ruston is honored to have been selected to construct and recently complete the additions and renovations to Louisiana Tech University's Lambright Sports and Wellness Center. Dedication and ribbon cutting coincided with the 2012 Homecoming activities. This state-of-the-art aquatic center features a wellness center, physical education classrooms, a climbing wall, bowling lanes, tennis courts and new food court, and reflects Louisiana Tech's commitment to providing a quality experience for its students. Lincoln Selected to Construct New Community Health Center in Monroe, La. Award Winning United Way Employee Campaign! Copyright © 2019, Lincoln Builders, Inc.